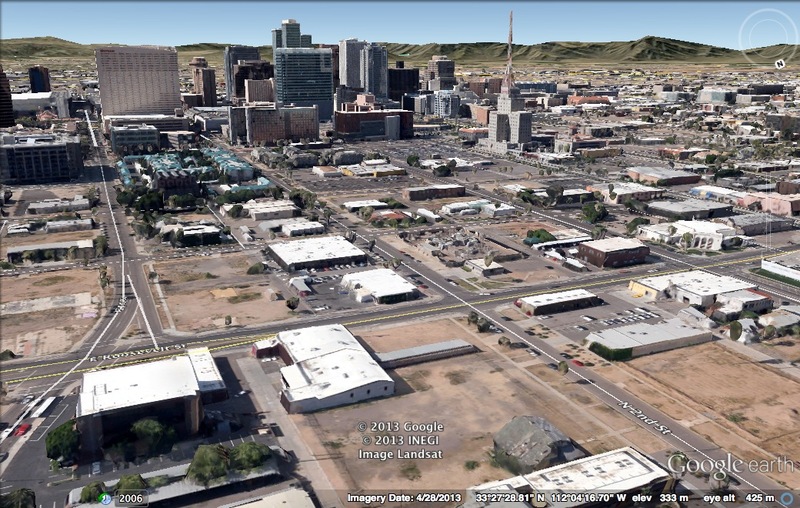 A note from Eddie about the goings-on surrounding the 2nd Street & Roosevelt RFP in downtown Phoenix. If you’ve been paying attention to the news and goings-on in downtown Phoenix as of late, you’ve probably heard about the City of Phoenix’s decision to proceed with the development of an age-restricted senior housing complex near 2nd Street and Roosevelt. There were four finalist proposals from four different teams. My firm was retained by one of the proposing teams, the team led by Butler Housing Company and Rainey Studios, to provide technical and submission advice, including submitting the final paperwork to the City of Phoenix. This has become a big issue in downtown and it has brought many different opinions to the floor. It is great to see so much passion and energy on this topic and I certainly have my viewpoints on this topic. But because I was involved in one of the proposals, I think it’s best for everyone if I bowed out of the conversations on this topic.